Tough jobs call for technology you can count on: Quarry conditions - with all the shocks, dust and dampness inherent to them - make major demands on machinery and components. For that reason, top construction machine manufacturers place their trust in products from ContiTech. Hydraulic lines from the globally active manufacturer have long stood the test in the grueling daytoday construction site routine. Ongoing development ensures that these lines are also up to successfully tackling any new demands that may come along. At bauma 2010 (hall B2, booth 303/400), the company's very latest products are on view - products that are likewise capable of measuring up to the steadily growing demands for pressure resistance. ContiTech also supplies complex line systems for fuel, oil and other media used in construction machines as well as special tube couplings and components for suction hose applications. The HD 900 Termite blasthole drill from the Mittenwalde, Brandenburgbased B BURG provides a perfect example of how hydraulic lines stand the test in the field. "A good 200 meters of our hydraulic lines are installed in each of these devices," says Achim Liecker, industrial sales manager at ContiTech Fluid Technology. "They control each engine and every cylinder. 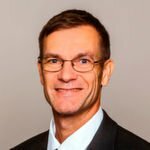 "Mark Ziehlke, head of engineering at B BURG, finds that using ContiTech products makes both technical and commercial sense. "Reliability is the uppermost criteria when we choose components for our machines. For material failure always means downtime. And nobody can afford that anymore these days." The hydraulic lines from ContiTech Fluid Technology also score because of their superb leakproof quality and flexibility. Equally important for the construction machine maker is getting the best quality at the best price. "We have to keep our costs down, after all, to remain competitive." Cost- and qualitycutting suppliers are obviously not an option for him. "We do business solely with European component suppliers and thus help safeguard jobs in the EU." 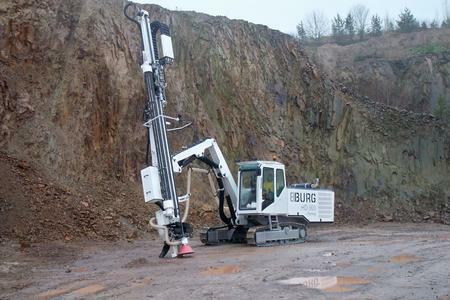 Faster drilling than with other products - that is the goal B BURG realized with the HD 900. With its superior drilling performance, low costs per drilling meter, greater ease of use and less complicated servicing and maintenance, the machine also wins hearts because of its absolute sturdiness. Alongside impact power, it is likewise important that the borehole be kept clear of residue. This is one of the jobs of that the powerful compressor, likewise equipped with hose lines from ContiTech, must fulfill. Thanks to loadsensingcontrolled hydraulics, diesel consumption remains gratifyingly low in the case of this drill, which is powered by a 245 HP CAT motor. 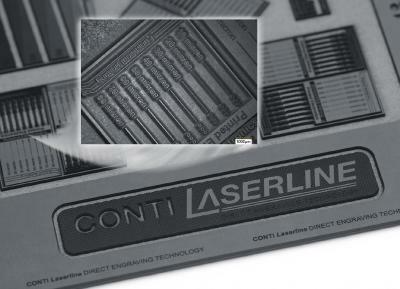 For years now this manufacturer has also relied on ContiTech lines for its motors. To cover more applications in the near future, B BURG is expanding its product range both upwards and downwards. 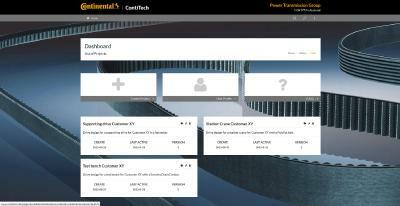 Continuation of the partnership with ContiTech is not open to debate: "The cooperation has, after all, proven itself all around."